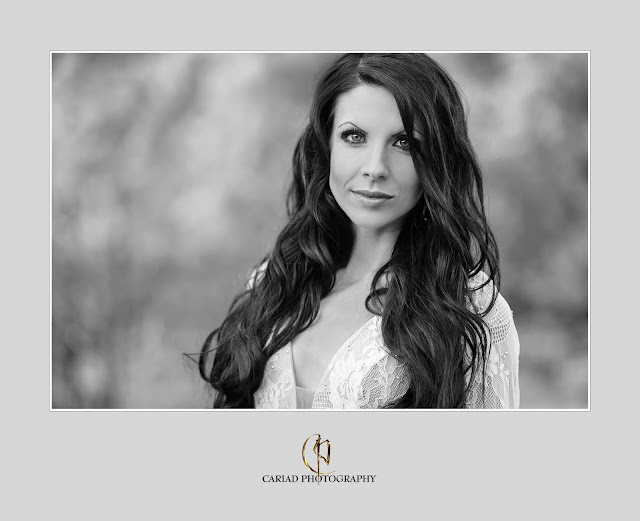 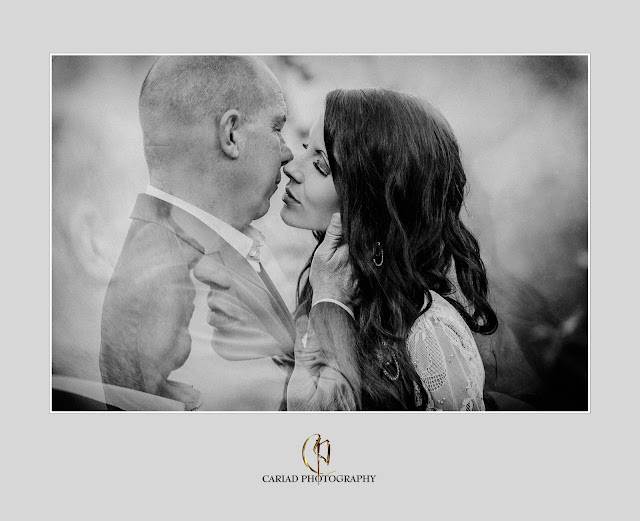 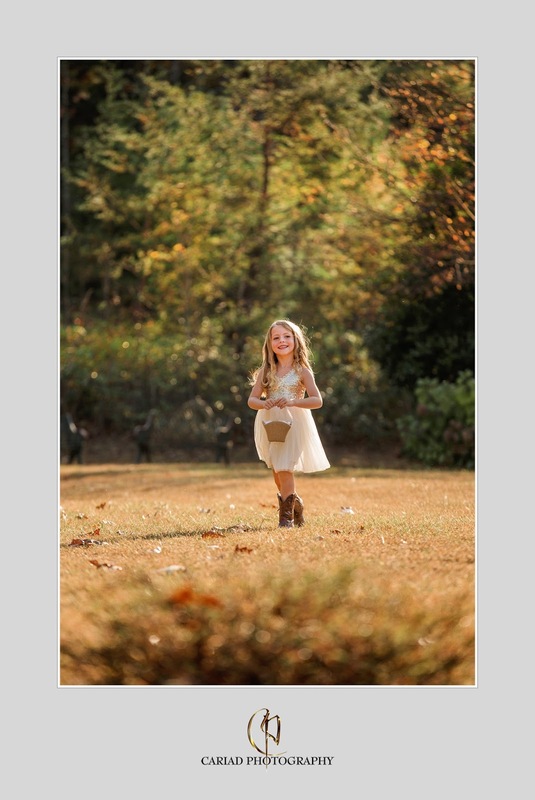 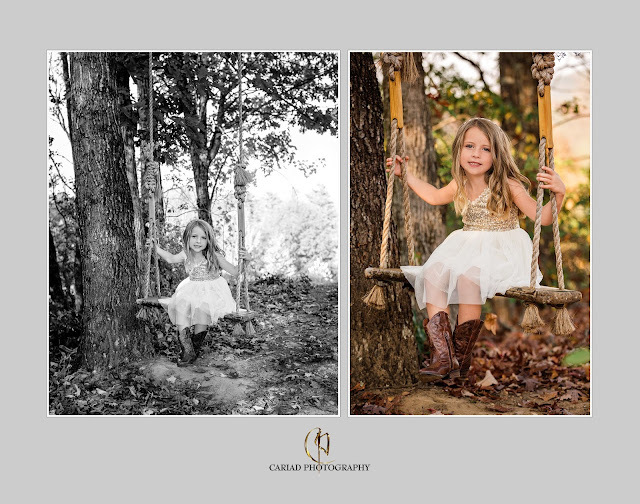 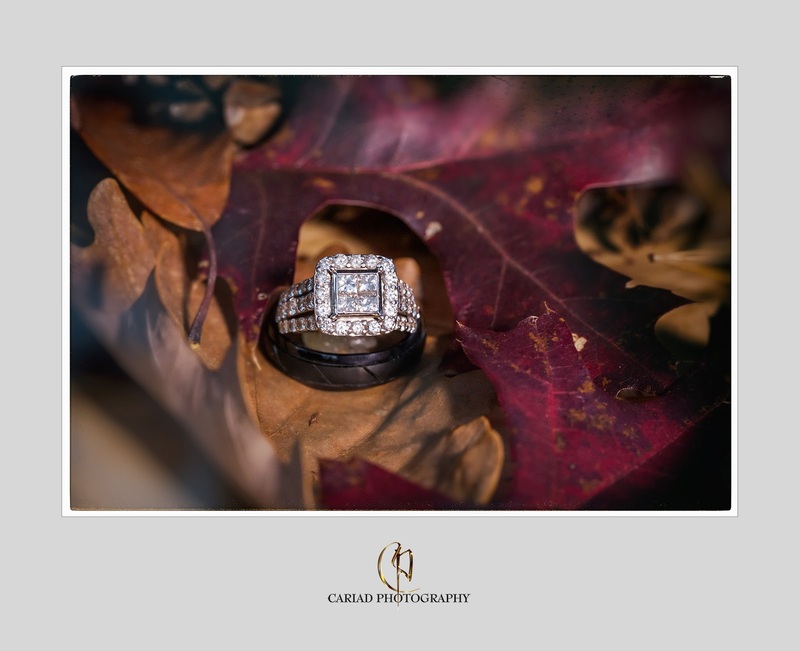 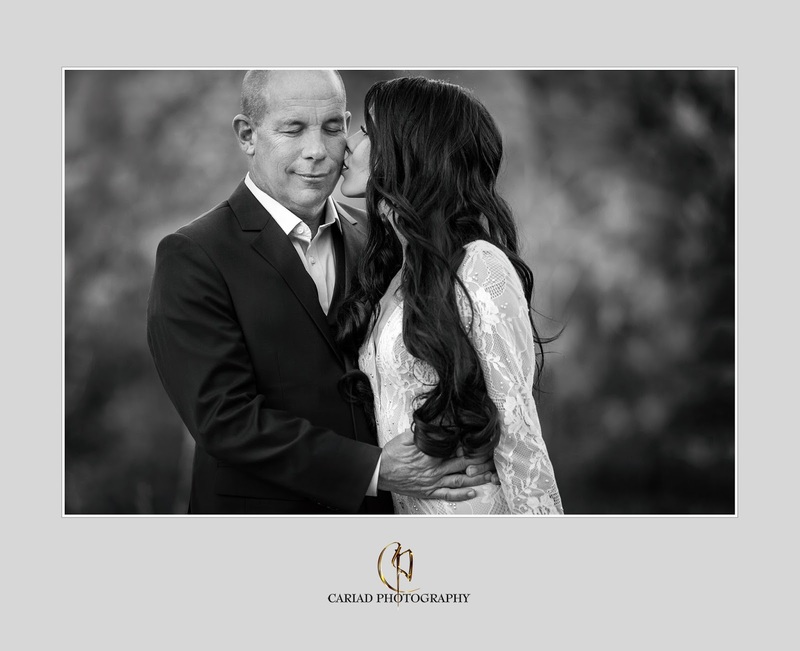 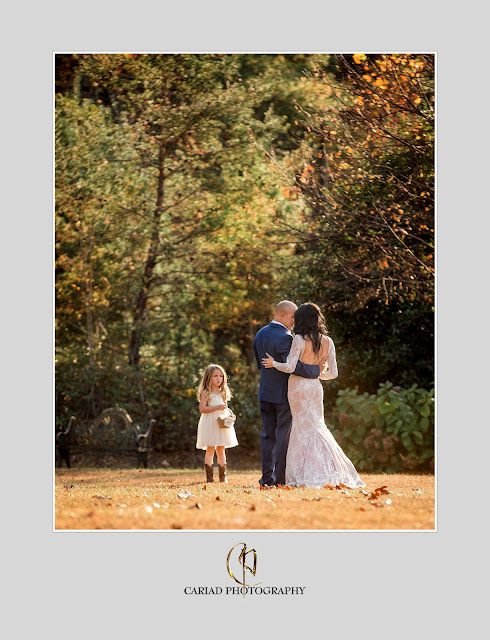 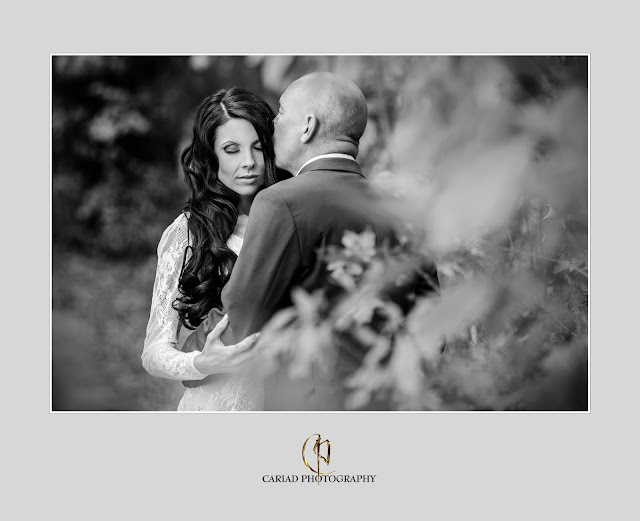 I am so far behind in posting anything......the reason we had so many weddings this fall that all I do is edit. 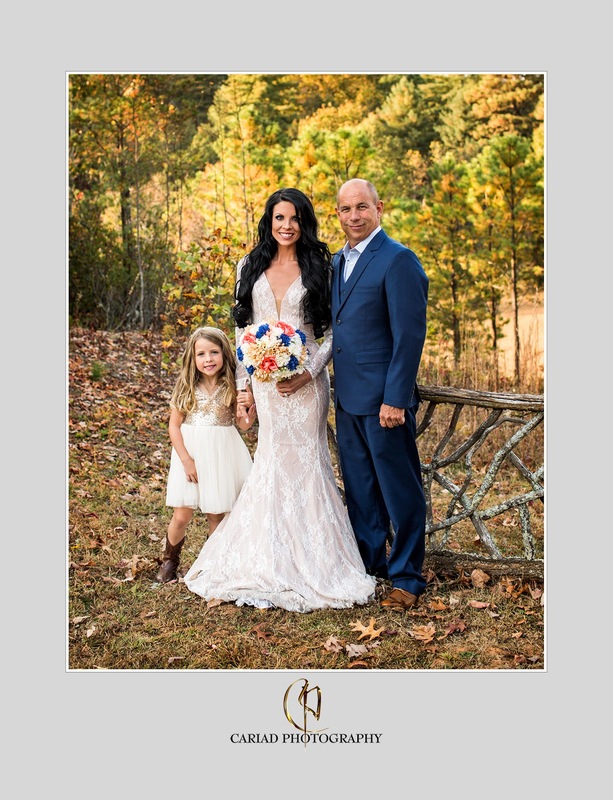 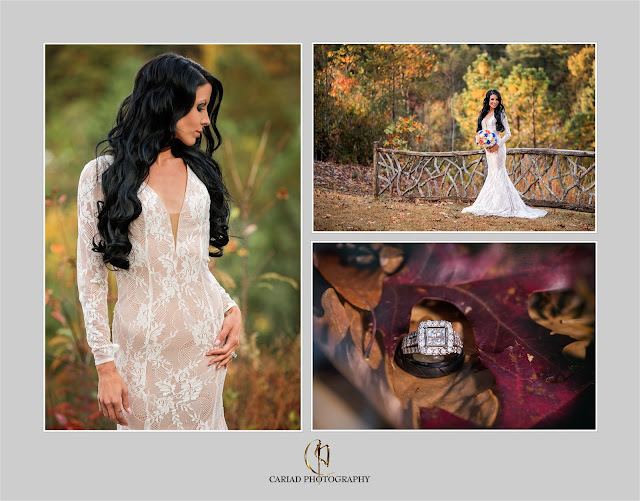 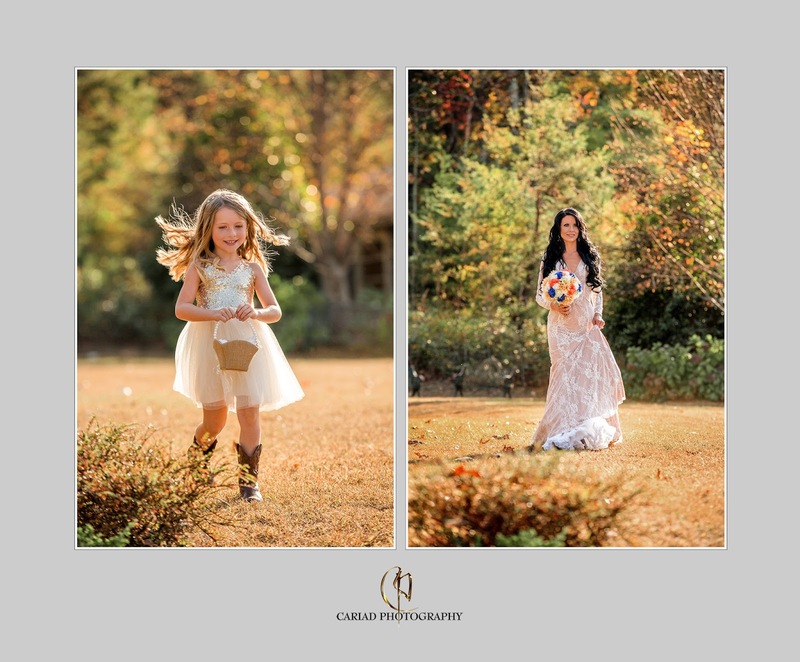 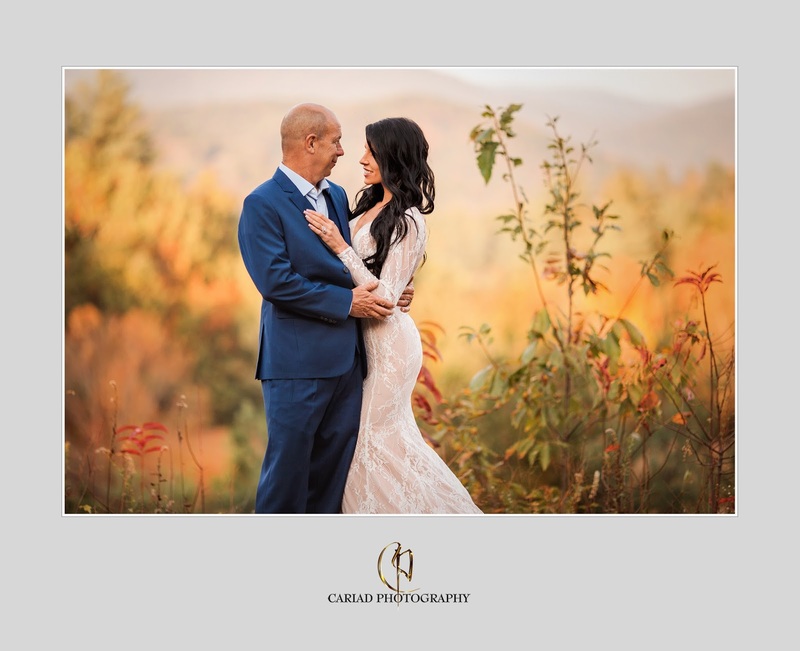 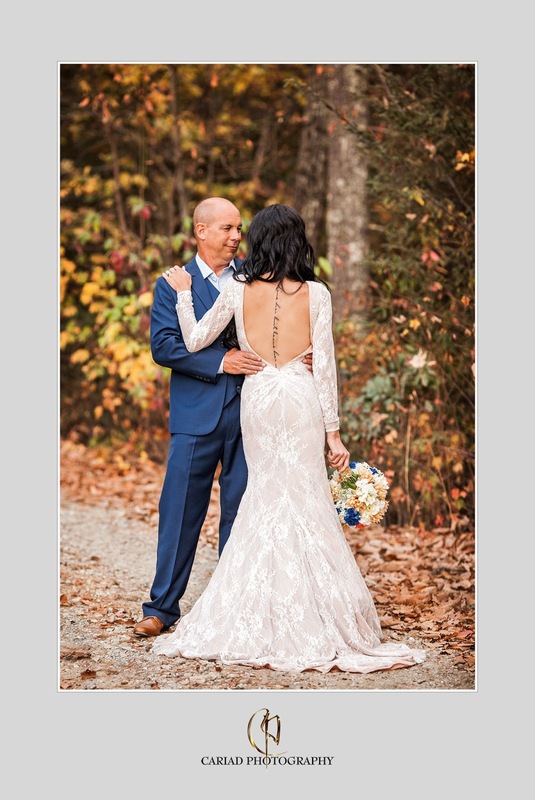 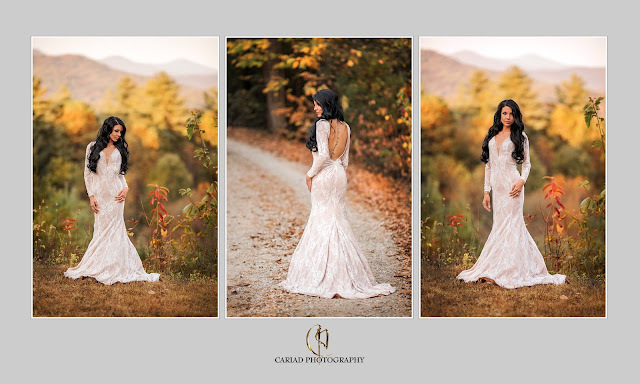 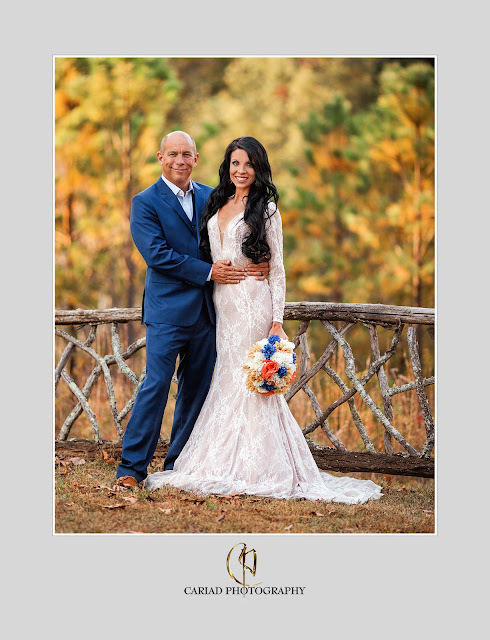 All of our Fall weddings were absolutely gorgeous and I specially loved this little wedding elopement by our Florida couple Chelsey and Patrick on Splendor Mountain in North GA.
Chelsey made sure that we had lots of time for photos because the photos were very important to her and I believe we accomplished to catch wonderful memories for this couple. Her little girl was just the cutest flower girl ......absolutely adorable.